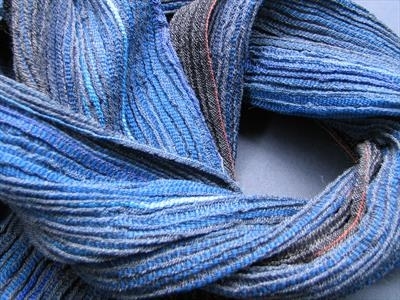 One handwoven shawl inspired by changing colours of the sea. Sold. Dimensions approximate.